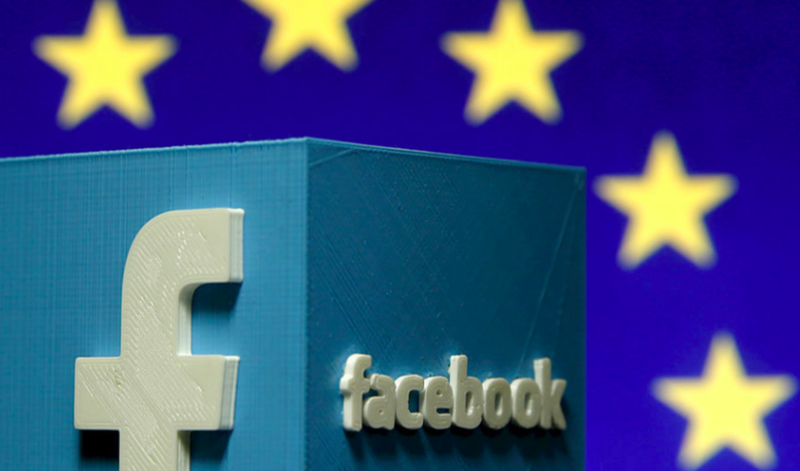 By Zach Boren – Unearthed: The biggest lobby group in Europe plans to derail an EU push to boost action on climate change, according to an internal memo obtained by Greenpeace. 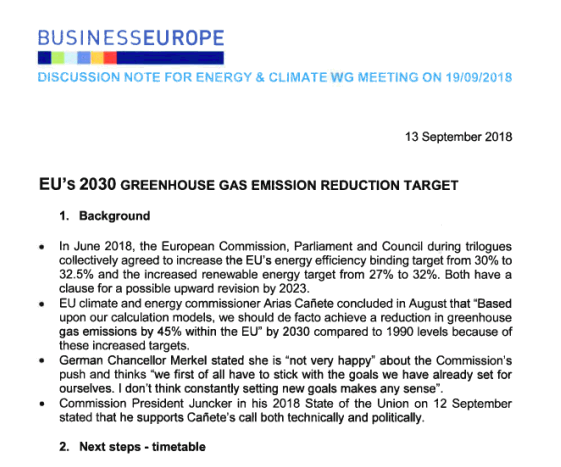 Over the coming year, the EU is set to propose a strategy to help deliver on the 1.5C warming target at the heart of the Paris climate agreement, having recently agreed to raise energy efficiency and renewable energy targets. “I am shocked by the revelation that BusinessEurope is explicitly instructing its lobbyists to oppose any increase in climate ambition. Indeed Unilever (which makes marmite and many other things) left the group in 2014 over its stance on environmental issues, and the CBI reported clashingwith the group on climate.